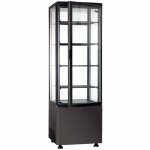 Upright commercial chilled display cabinet great for showcasing sandwiches, cakes, snacks and pastries in cafes, resturants or shops. A great value for money professioal refrigerated showcase catering unit. 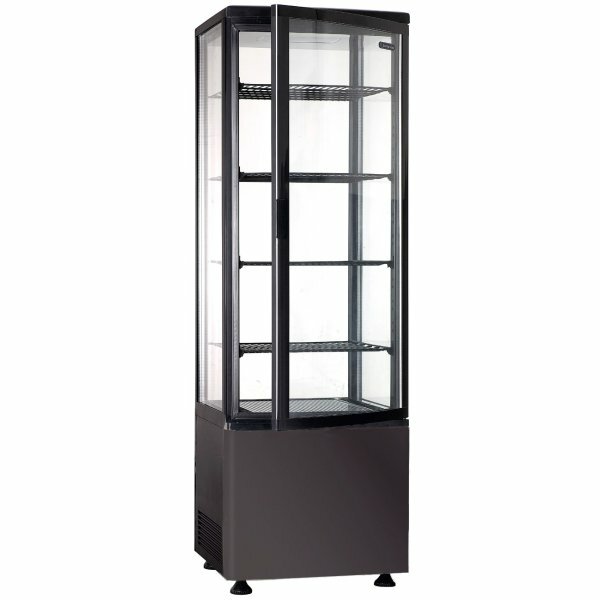 Commercial refrigerated display cabinet perfect for showcasing chilled merchandising of canned drink..